Join Lofty the Light Horse for a kid's look at the shrine. 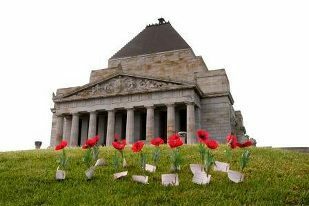 I like taking kids to The Shrine of Remembrance for all kinds of reasons. One, it gets them out and about and into our gorgeous Botanic Gardens where they can have all kinds of adventures. Two, there is a good hill to roll down. And three, while it might not mean much to them yet, this is a really special place loaded with enormous emotional significance. And one day they will look back and remember that you took them there. And even kids are gobsmacked by this place with its towering classical Greek columns, the stepped pyramid roof and commanding views of the city of Melbourne. The Shrine also now offers school holidays programs which is an added incentive to take your offspring for a visit. 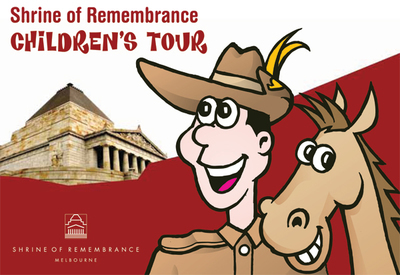 The program is ideal for children aged 6-12 and tells the ANZAC story through something young children can relate to — animals. With the help of Lofty the Light Horse and Pat, an Australian Light Horse families can navigate through the shrine with a bunch of activities and questions to answer. If you get stuck with any of the questions Shrine Visitor Services staff and volunteers are on hand to offer assistance. 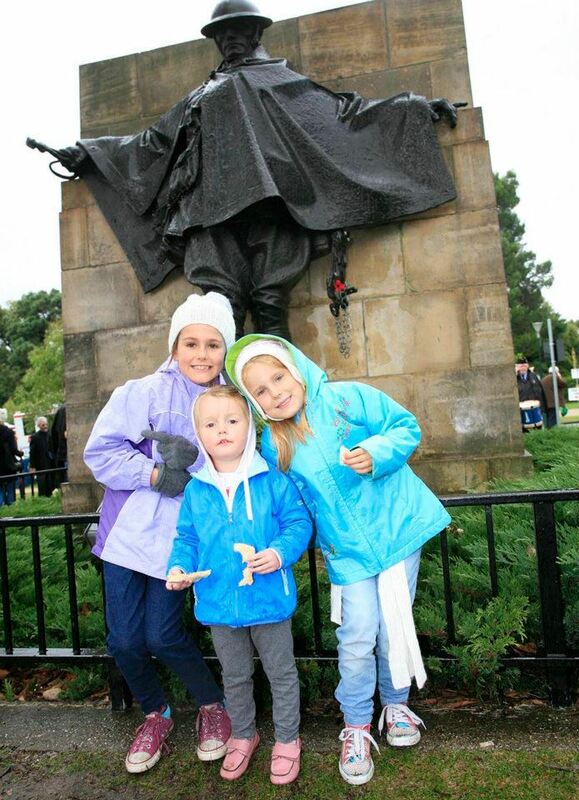 All you have to do to get started is pick up the free Children's Tour book from the Visitor Centre. There is also something to aim for as all families who complete the tour receive a Shrine Explorer Bag with lots of great goodies. So think about taking the kids somewhere different this holidays. The Shrine might not have sprang to mind when thinking of holiday outings but it really is a memorable day out. And the kids will remember it because the shrine is that kind of remembering place. Getting there: All trams along St Kilda Road (except number 1). Why? Because its free, fun and educational. thank you! I was planning to take my daughter to the Shrine...bonus that it has a childrens' tour!